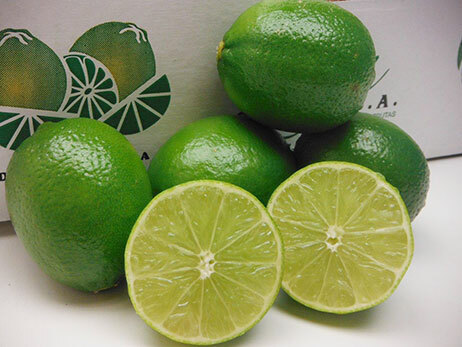 Persian or Tahiti LIMES are considered a hybrid of the Citrus aurantifolia and another Citrus sp. It is grown in tropical and subtropical areas. 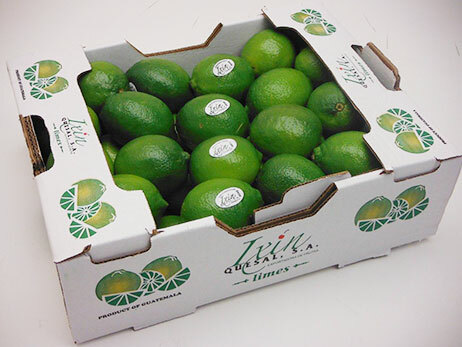 In Peru, it is cultivated in the regions of Piura, Lambayeque and Tumbes, while in Colombia it is produced in Antioquia, Tolima, Santander and the Atlantic Coast. Meanwhile, in Guatemala production concentrates in Escuintla, Retalhuleu, Suchitepequez, Zacapa, Santa Rosa, San Marcos, Chimaltenango, Quetzaltenango and Jutiapa. 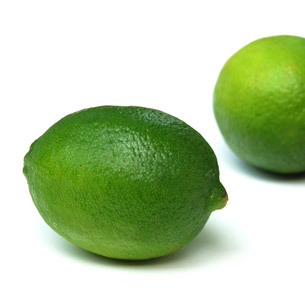 It is characterised by an oval, dark green colour during development which gradually changes to yellow or light green. 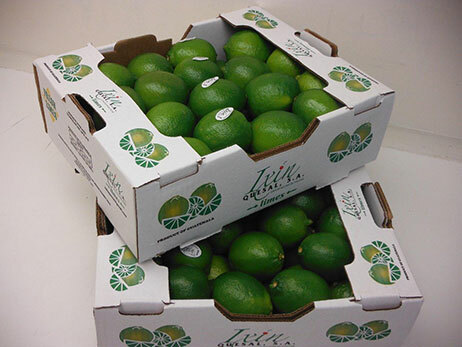 The pulp can have up to 42% juice and is usually seedless, but seldom with one or a few seeds. 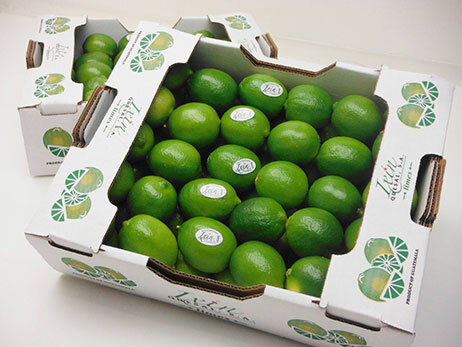 The importance of this LIME variety lies in its nutritional value and medicinal properties, as well as in the large number of valuable products and by-products obtained in the industrialisation process.